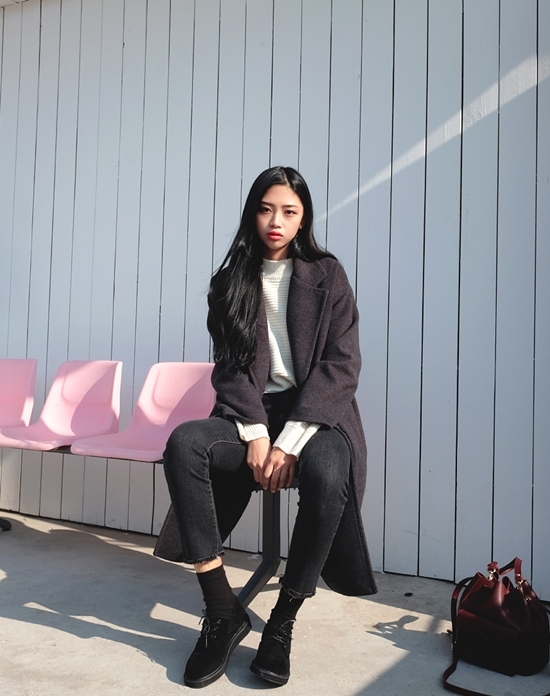 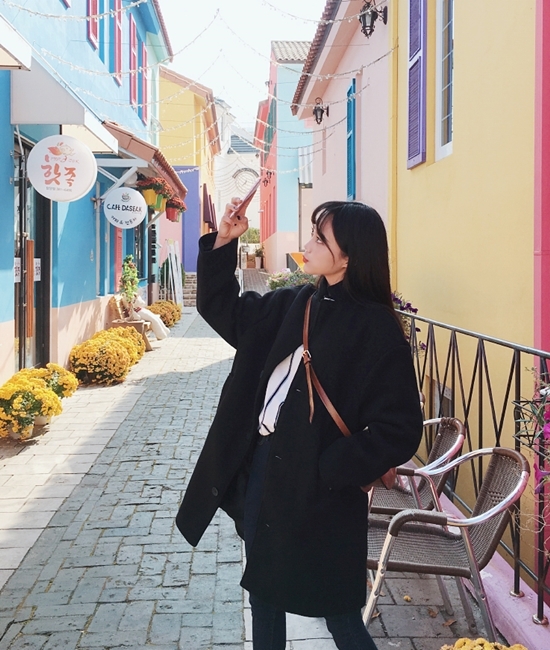 It's still freezing cold in Korea, and coats are one of the essential winter fashion pieces. 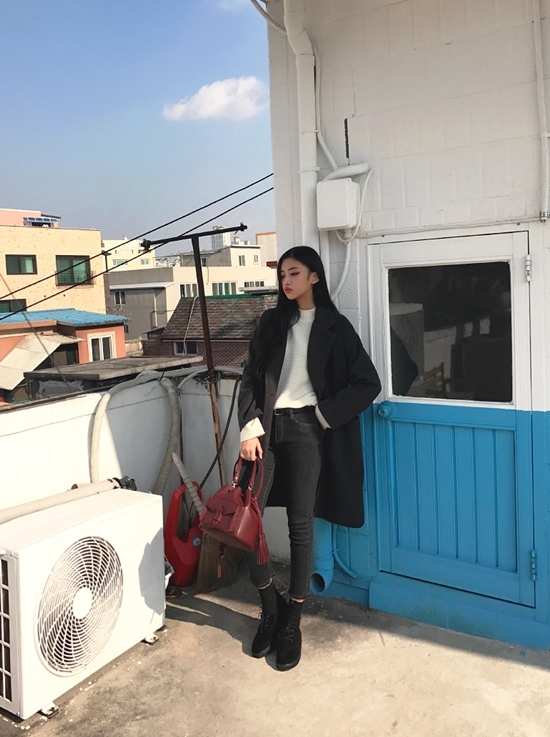 Current trend at the moment is long thick coats as it covers the body more for warmth and pulls out a fashionable style. 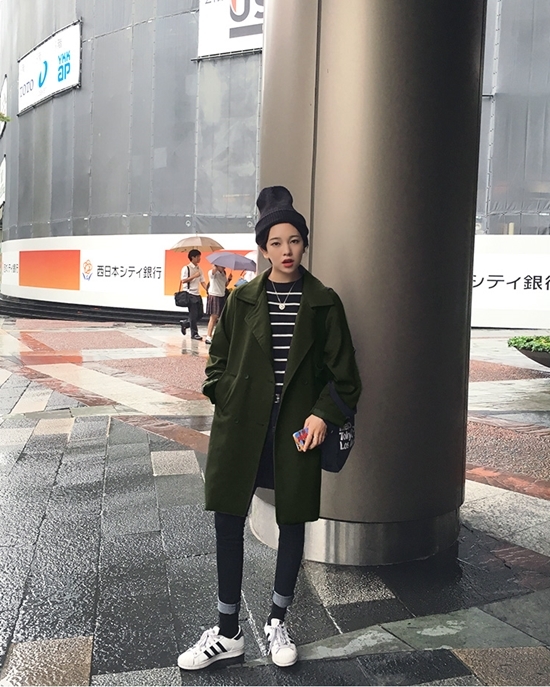 Here are some different ways to style in Coats for winter!